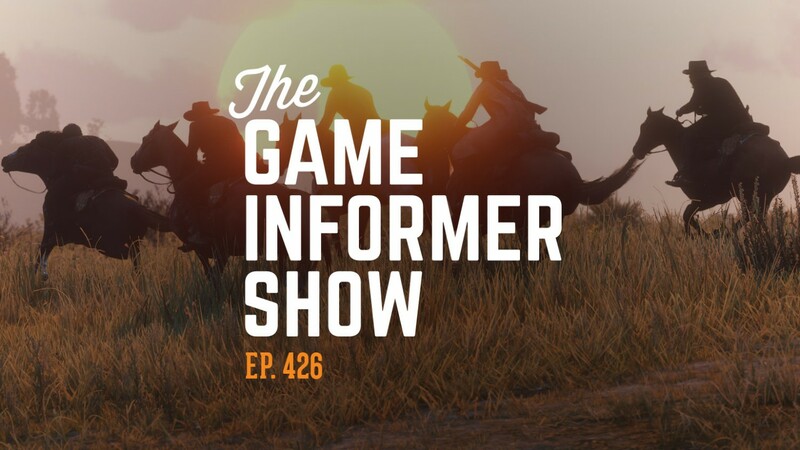 Game Informer Editor-In-Chief Andy McNamara guest hosts this episode of the GI Show! He's joined by Andrew Reiner, Matt Bertz and Javy Gwaltney to kick off the episode with an open discussion of how we're looking at the best games of the year as living games continue to thrive years after release. Then, Jeff Cork tags in to tell tales of his rivalry with Javy in Red Dead Online. Kyle Hilliard joins the battle to discuss the solid action-adventure Darksiders III, as well as the less solid Fallout 76. After some great community emails, Ben Reeves takes over for an interview with Just Cause 4 game director Francesco Antolini. You can watch the video below, subscribe and listen to the audio on iTunes or Google Play, listen to episode 426 on SoundCloud, or download the MP3 by clicking here. Also, be sure to send your questions to podcast@gameinformer.com for a chance to have them answered on the show.